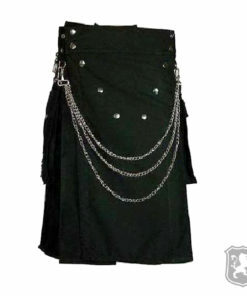 Kilts for men presented by Kilt Zone in lots of variety and options that have never been introduced. 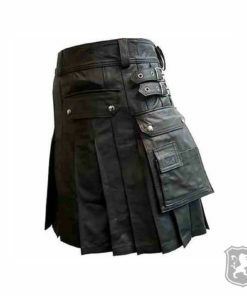 We deal in all kind of kilts including; Scottish Tartan Kilts, Celtic Tartan Kilts, Welsh Tartan Kilts, Utility Kilts, Tartan Utility Kilts, Camouflage Kilts, Leather Kilt, Warrior Kilts, Camouflage Kilt & Hybrid Kilts – two toned kilts. 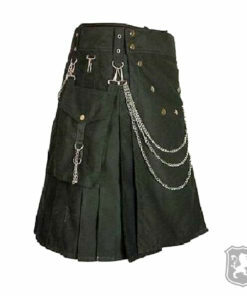 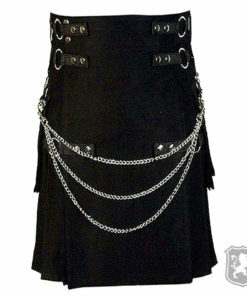 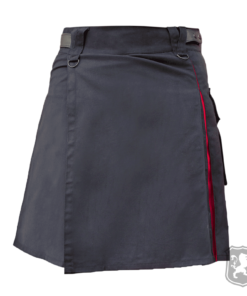 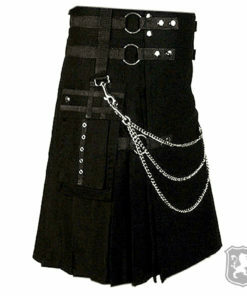 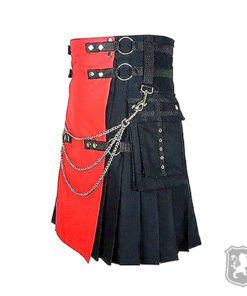 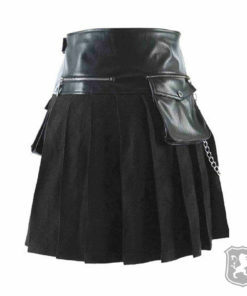 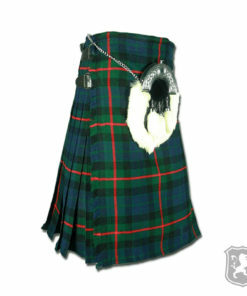 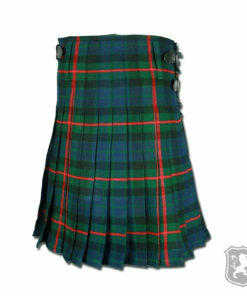 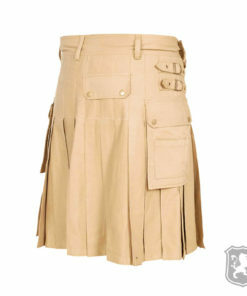 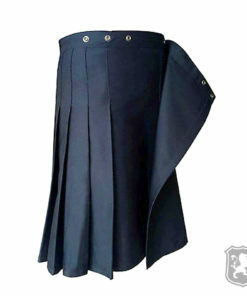 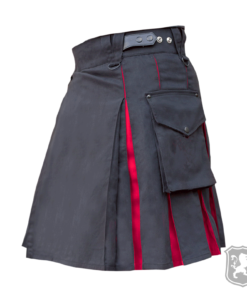 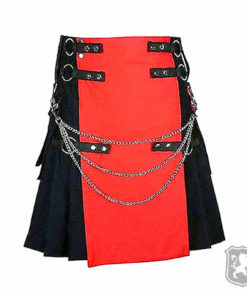 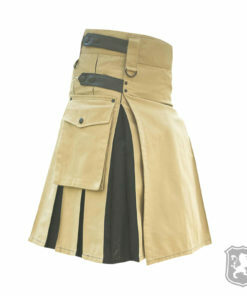 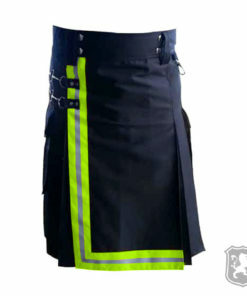 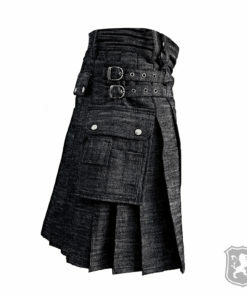 Kilt Zone has a team of Skilled and highly trained people who are deep into Kilt making. 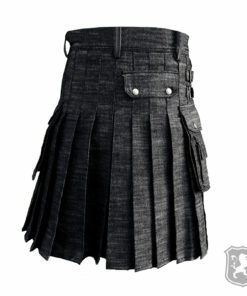 They put their love, passion and efforts to make a kilt for our customers. 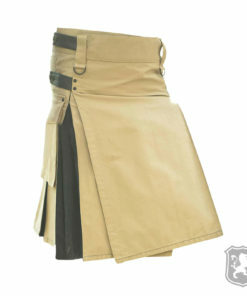 All the Kilts are purely handmade by our expert’s team on the special instructions of customers. 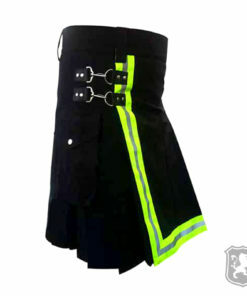 All the listed photos are designs and we make them ones the order is received. 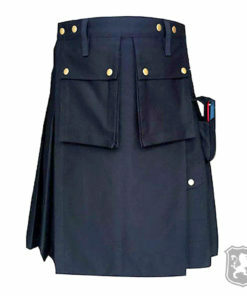 Premium Quality fabric and elegant stitching is done to make a master-piece for Kilt enthusiasts. 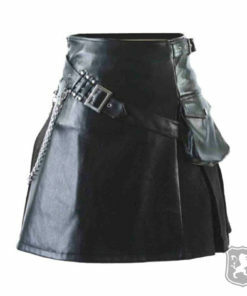 I promise you that after buying from us you won’t go anywhere else! 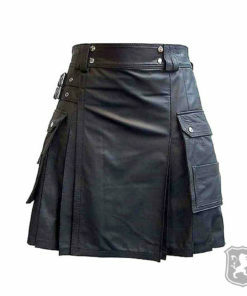 Delivery Time: Despite of being a custom kilt, we take only 10 business days to manufacture and ship a kilt which makes us faster custom kilt maker in the market.